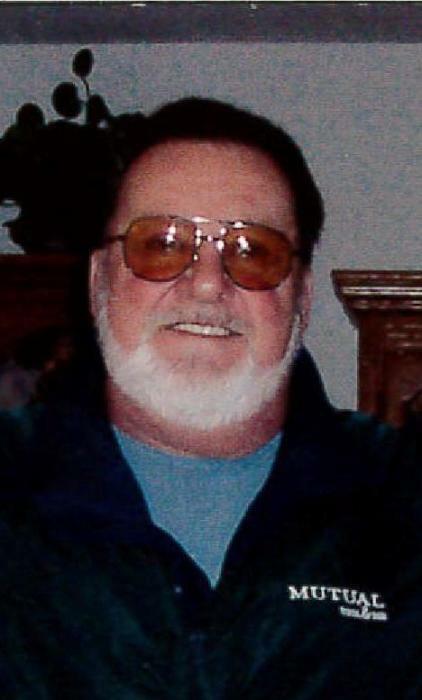 Ronald Joe Besecker, age 77, of Dayton, passed away peacefully with his daughters by his side on Sunday, August 26, 2018 at Miami Valley Hospital North. He was born November 23, 1940 to the late Lowell Robert & Marjorie (Alexander) Besecker in West Milton, Ohio. He is preceded in death by his brother Larry Besecker; his parents; grandson Tommy Messer. He will be missed and remembered by his loving daughters Kim Terese (Mark) Woolery in West Milton and Kelly Denise Hoover (Scott Degaro) of West Carrollton; grandchildren Luke and Ben Woolery, Jamey and Maryann Messer; 5 great grandchildren; sister Darlene (Bill) Wright of Englewood, FL and sister-in-law Nellie Besecker of West Milton. Ron was a collector of “Good Junk” and guns and ammunition. Private cremation services will be held at the convenience of the family. Arrangements are in care of Hale-Sarver Family Funeral Home, West Milton. Online memories of Ronald may be left for the family at www.hale-sarver.com.